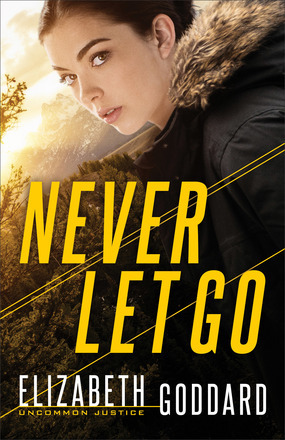 Elizabeth Goddard's fast paced suspense takes Willow Anderson on a crazy trip into the Wyoming wilderness. This is one of those books that's tough to put down, especially toward the end. The plot twists and turns as much as the Wyoming trails. At one point I didn't even trust one of the innocent people in the story. Willow's character is strong but vulnerable, and Austin's story broke my heart. As the two travel a difficult road to crack a case, they discover they aren't alone. 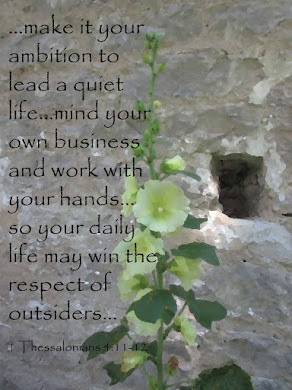 I also like the spiritual thread that flows through the book. 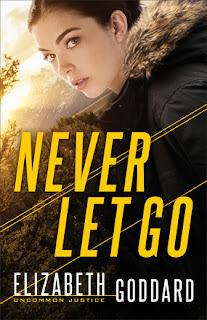 If you enjoy well-written suspense, you'll want to pick up a copy of Never Let Go. I received a complimentary copy of this book from Revell. Opinions expressed in this review are completely my own.